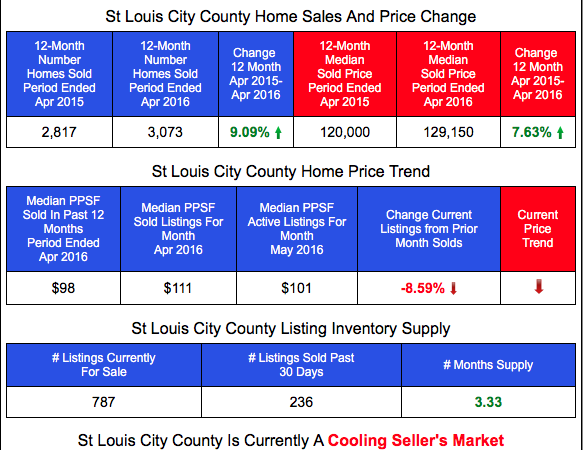 Three days ago I wrote about how St Louis home prices in April had increased just roughly 1 percent from April 2015 which was in sharp contrast to what was being reported in the local media at the time. 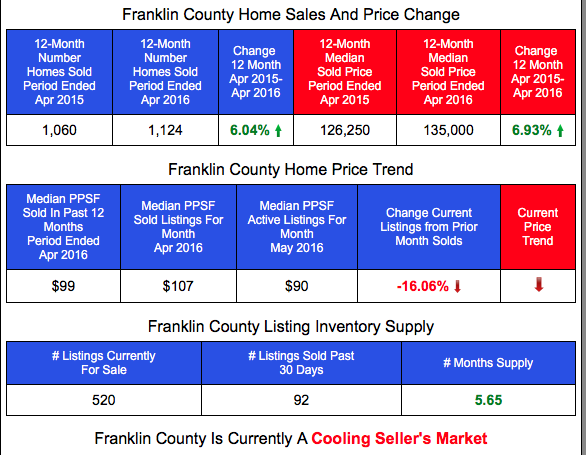 I did this because I’m a data nerd I guess and feel it is important, whether we are talking about home prices or anything else, to have the most accurate information possible. Today, social media and even many news outlets often report things that are either only partially true, not true or accurate at all or perhaps taken out of context giving it a different meeting. For those that know me you know I refer to myself as an “Acts 17:11” guy. Acts 17:11 is a bible verse that says, in the “Dennis paraphrase”, be eager to listen to others, but go to the source yourself to find out whether it’s so. The verse is referring specifically to the Bible but I think it has great application outside of the Bible as well. So, with that said, that’s what I do and what we try to do at my company, MORE, REALTORS…..find the source of the most accurate information we can, study it to understand it the best we can, then deliver that information to our customers, clients and the public. Then, to the extent possible, I try to deliver sources of information and encourage people not simply to take my word for it but to verify it themselves. The National Association of REALTORS®, Case-Shiller and a host of other organizations report home sales prices on a monthly basis (as do we) usually with comparisons of the current months’s pricing to the month before as well as the same month in the prior year. 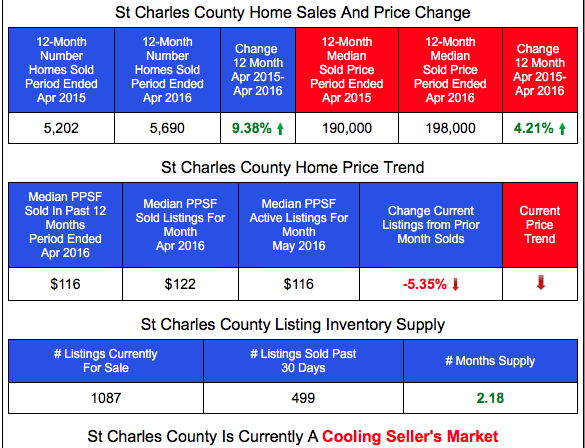 While this is a very good way of spotting trends as well as a leading indicator to show what the near term future may hold in store, this is not necessarily the best data to base the annual change of home prices on. Why not? Because home prices are very seasonal and are also very affected by many forces both inside and outside the industry, such as inventory of homes for sale, weather, interest rates and oil prices. These factors may cause shifts in the season or could speed up or delay the seasonal impact somewhat, shifting increases or decrease that normally occur in one month to the month before or month after. So, what is the better way? Since monthly variations occur, I think it is better to review data for a year so that seasonal fluctuations are balanced out. The problem with looking at a calendar year for the data is the obvious one…it’s dated and the farther we get into the new year the farther away from current data we get. 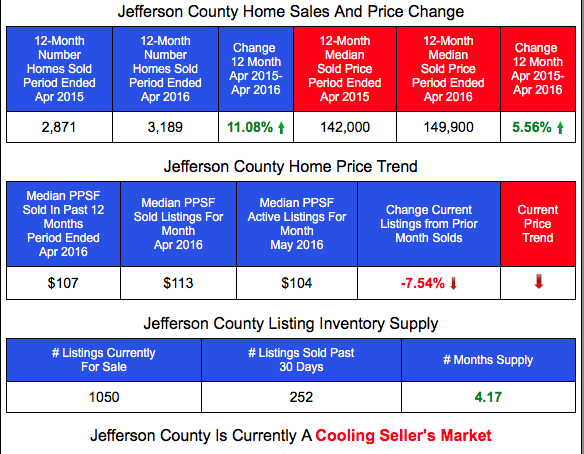 Therefore, I like using data from the proceeding 12 month period and then comparing it with the 12 month period prior to that to determine changes in home sales and prices. In this manner, I am really comparing “apples to apples” in terms of seasons, as each period has the same seasons in them and, since I am looking at a 12 month period versus a 1-month period, variations in a given period will have less impact on the numbers overall. 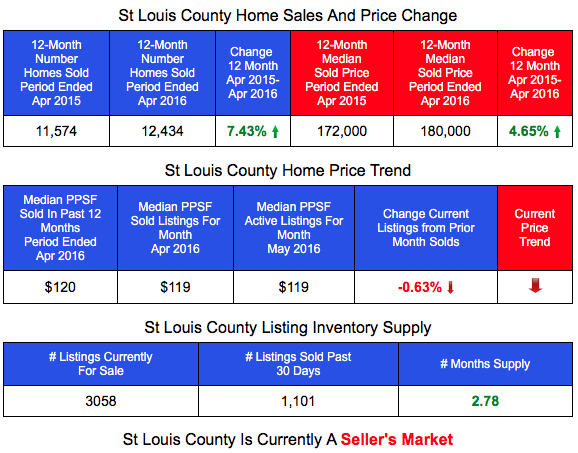 Where do you find this data for the St Louis Real Estate Market?